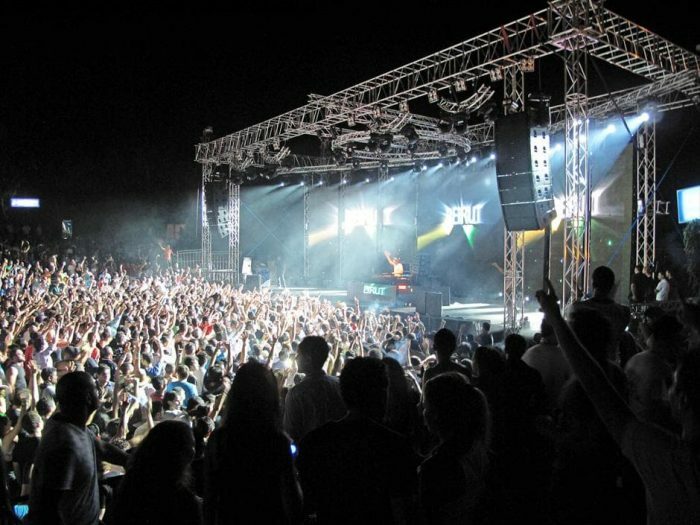 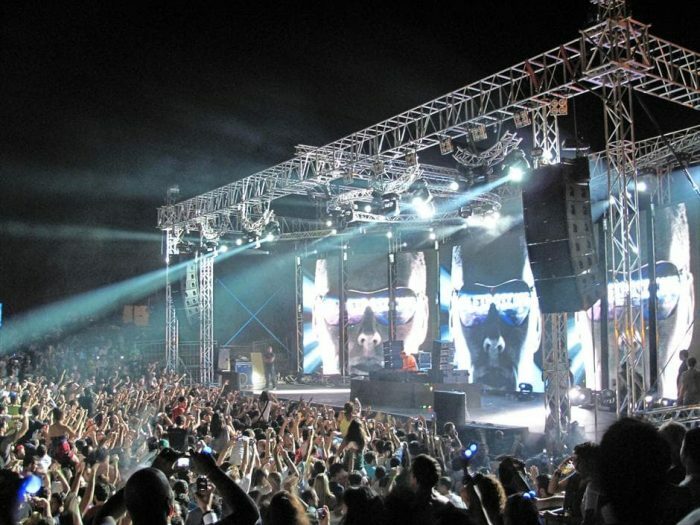 A massive music event took place at La Marina Dbayeh, one of the main boat Club and marinas in Lebanon. The best DJs in the world performed in front of a crowd of more than 6.000 people, from 9pm till 7am. 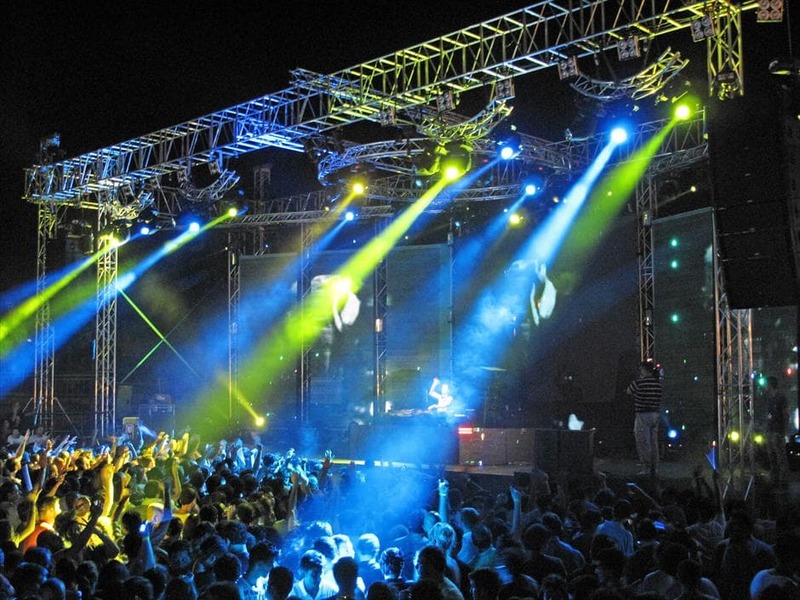 The all-star crew of re-mixers comprised world famous DJs Tiesto and Sanders Van Doorn. 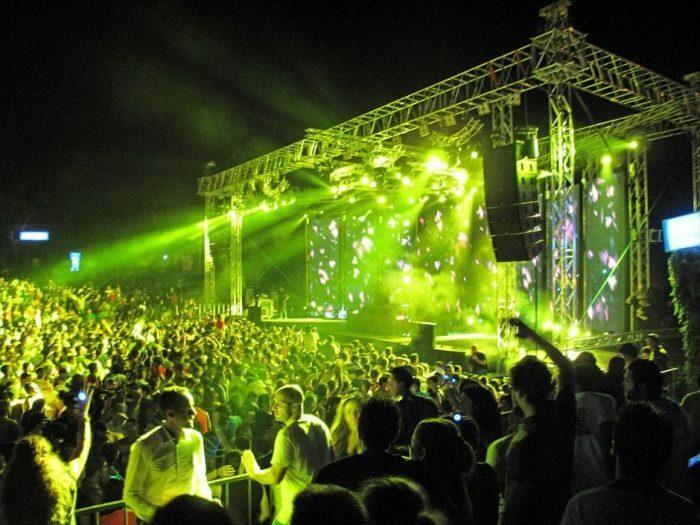 The event also featured the Pakistani-American vocalist Nadia Ali. The XR2000 BEAM moving head projectors lit the ‘Marina Dbayeh’ with their highly condensed and intense beams of light, adding dynamism and a variety of colours to the highly energetic event.